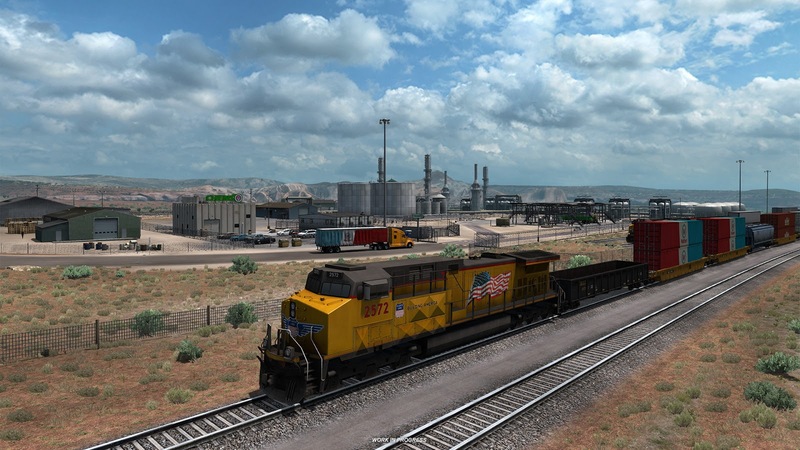 If you want to explore the untouched nature and rich history of New Mexico, the latest edition of American Truck Simulator – New Mexico will fascinate you. There won’t be anything else: only you, the powerful engine and endless scenery of beautiful landscape. 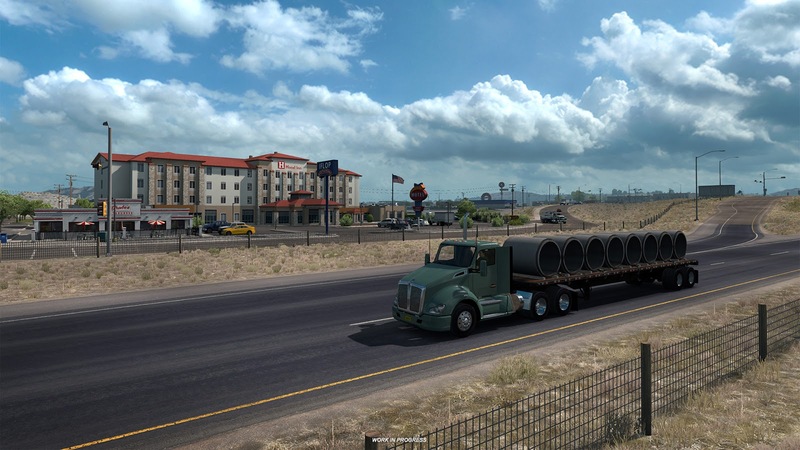 “Land of Enchantment” has been confirmed as an official nickname of the state for a reason – this is why we put much effort to reflect its spirit in American Truck Simulator – New Mexico DLC. 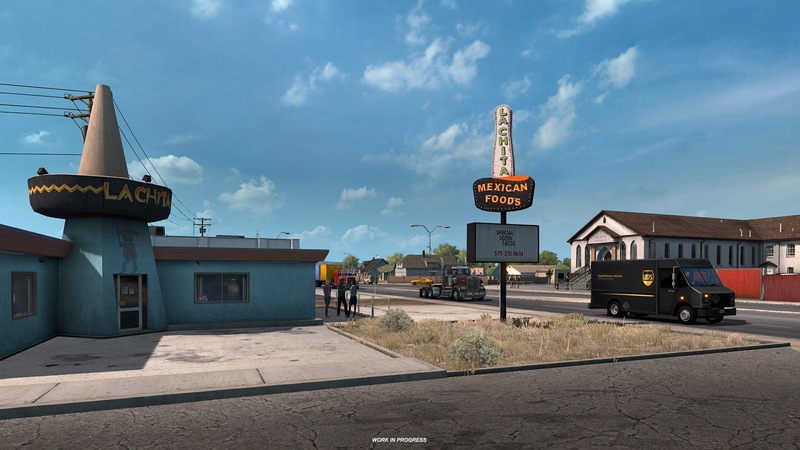 Our team of designers are absorbing the existing data about the scenery of New Mexico and try to figure it out how to shape the game in the most realistic and pleasant way. 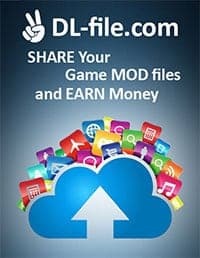 We want to make sure that each picture of our new version would be worth capturing it! 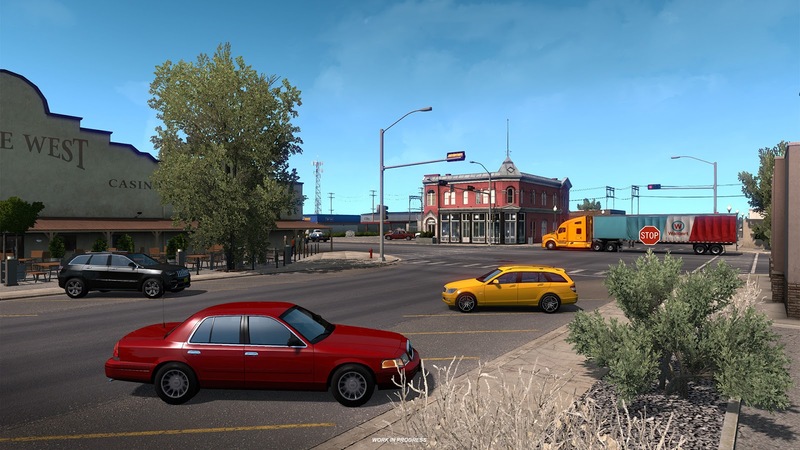 You will be surprised by the latest upgrade: we have added many new objects to complete and make the sights of American Truck Simulator New Mexico as realistic as it’s possible. 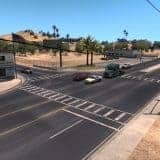 A bunch of new materials can be found in our new edition – you will be able to enjoy the roads which are surrounded by clay, stones and rocks and endless paths of grass. Let’s not forget the adorable nature and plants which can shape the scenery both in a very romantic and quite rustic way. 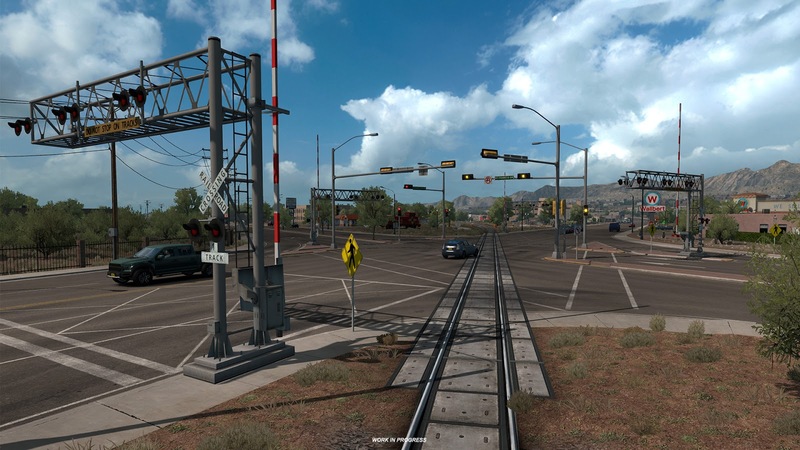 Your road can also be very diverse, ranging from muddy lengths to complete deserts without even a drop of the water. 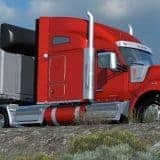 This means that you should be prepared for new challenges in our new ATS – New Mexico but this makes the game even more thrilling! You won’t even have a second to relax – you will feel the eager to picture every mile of your journey. But there is no need to say that it’s hundred times better to see personally than to hear about it from us! 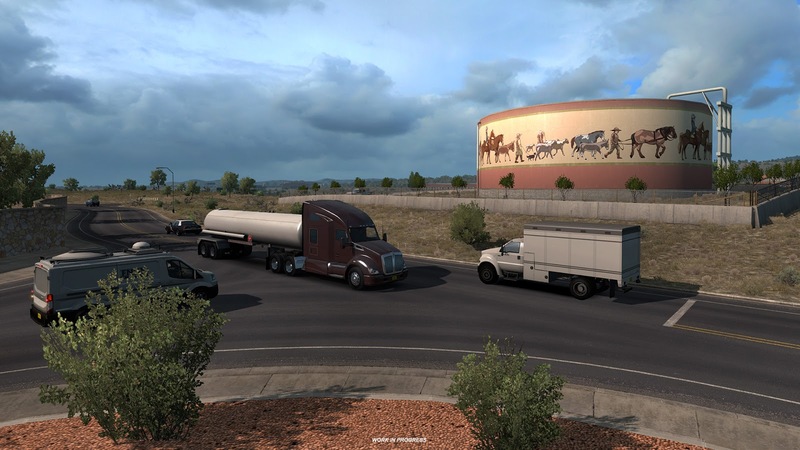 We are going to make sure that ATS – New Mexico DLC will be greater than you were even expecting. 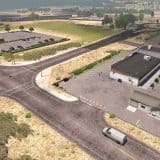 Take a look at the screenshots and get an idea what to expect!